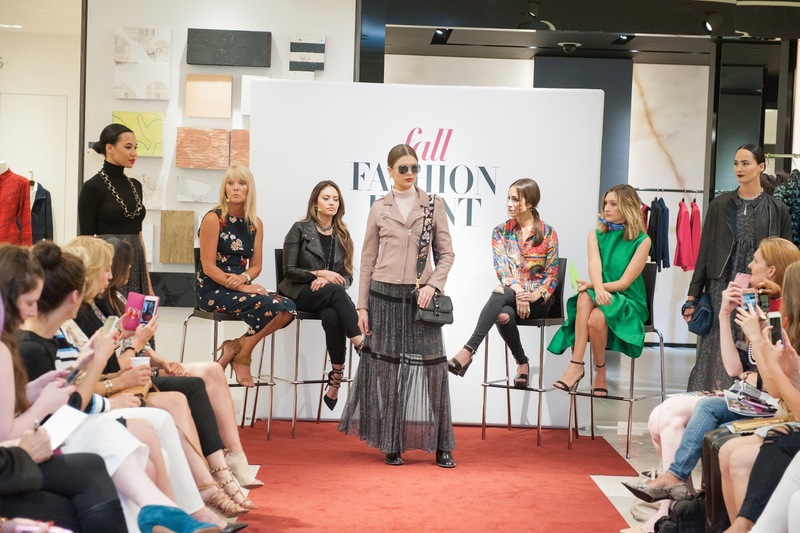 Hand selected by NM Fashion Director Ken Downing, the season's most important looks have arrived at Neiman Marcus. 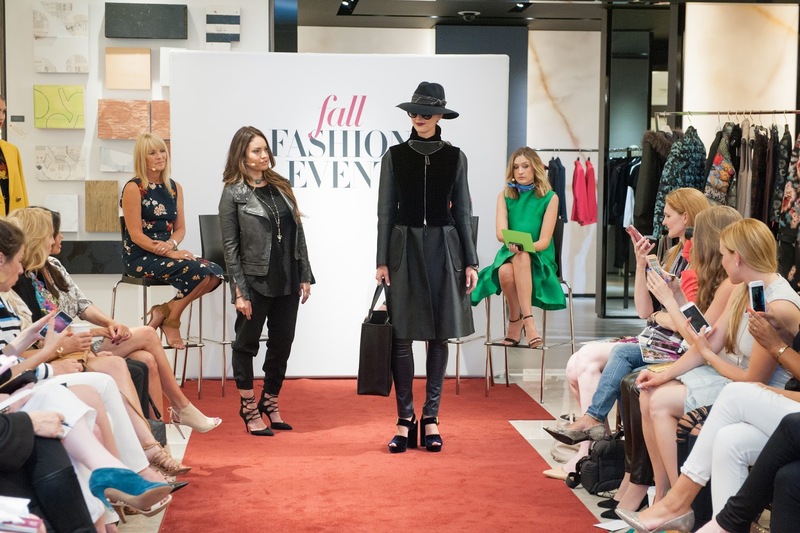 Yes, that's right, Fall is in the air and it's time for fall fashion! 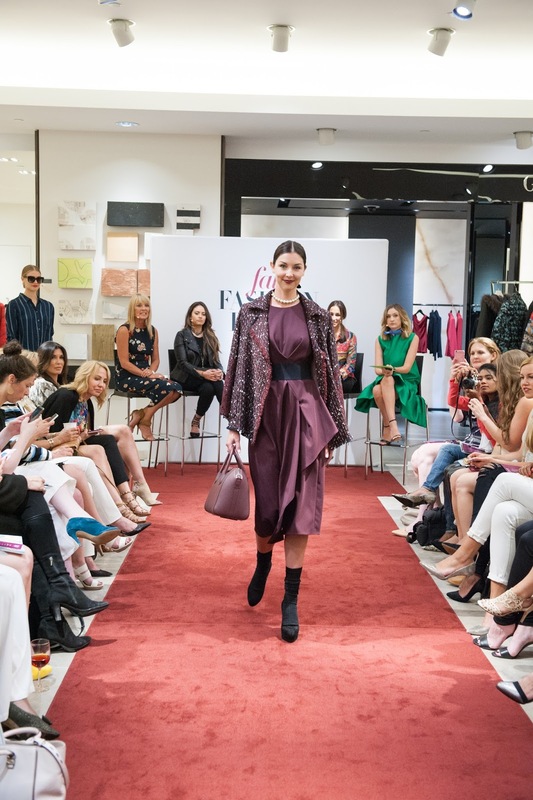 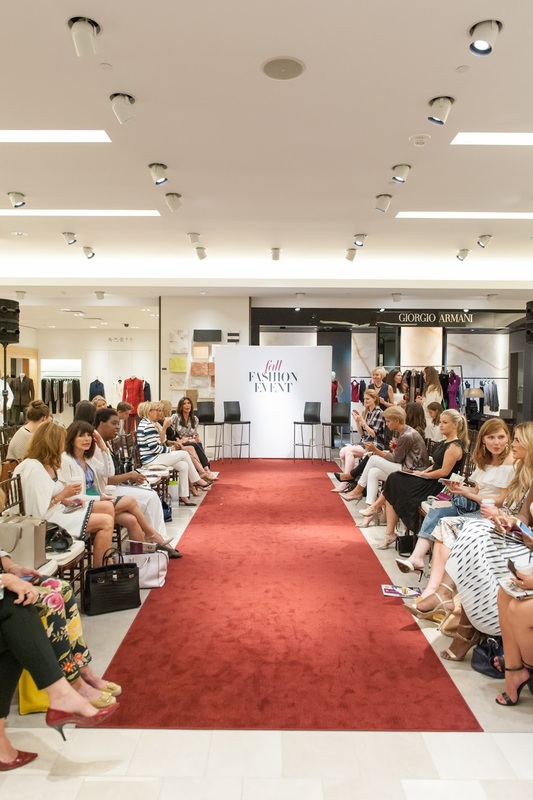 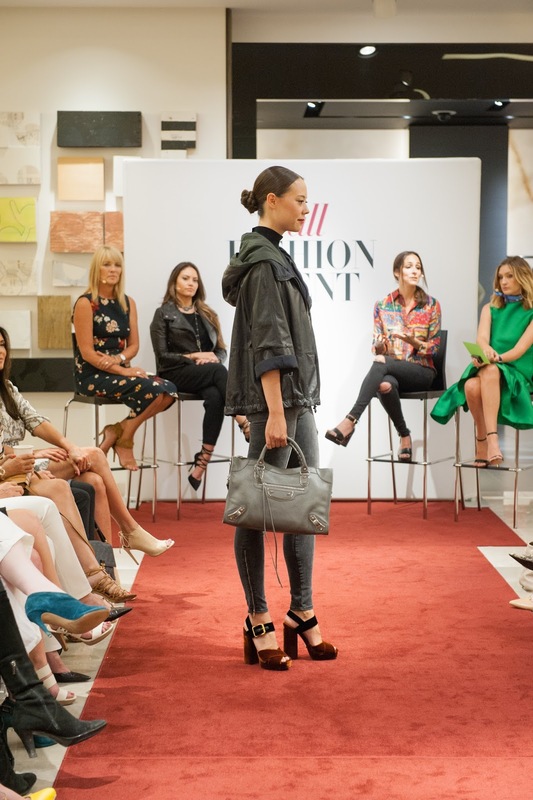 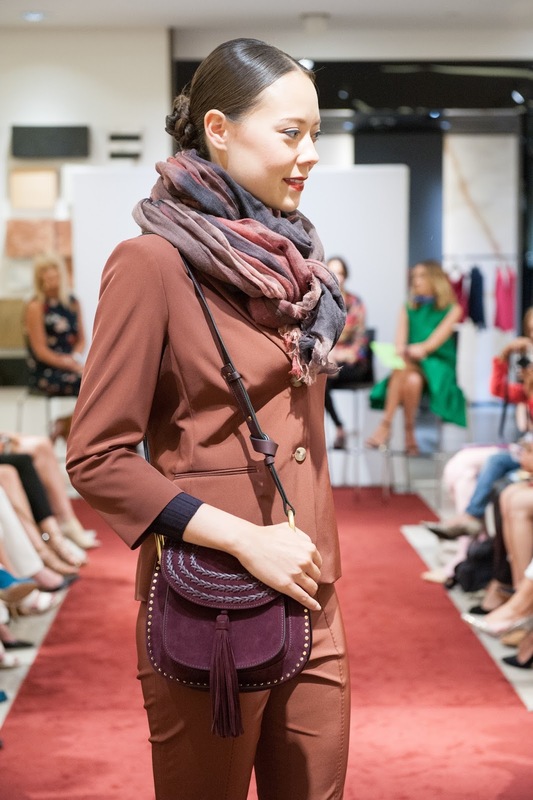 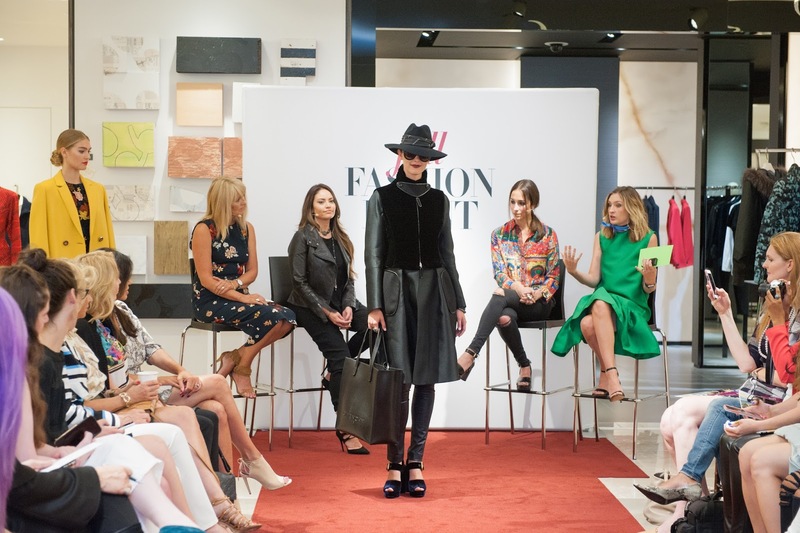 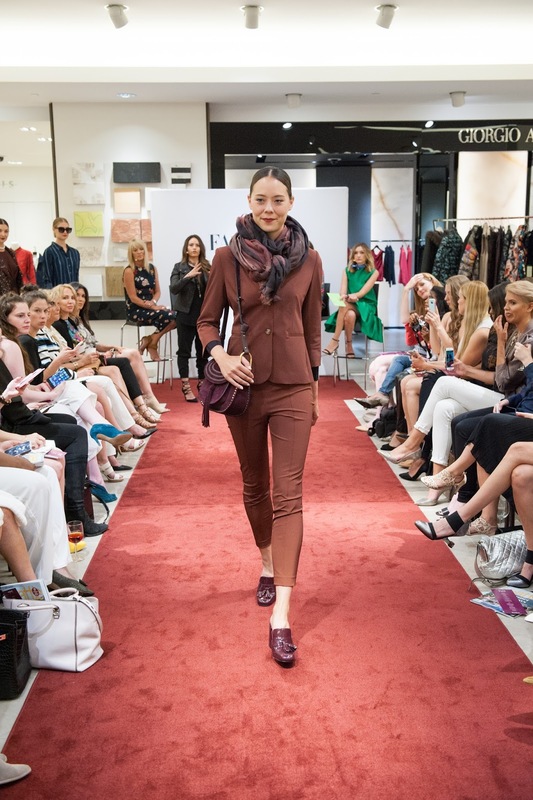 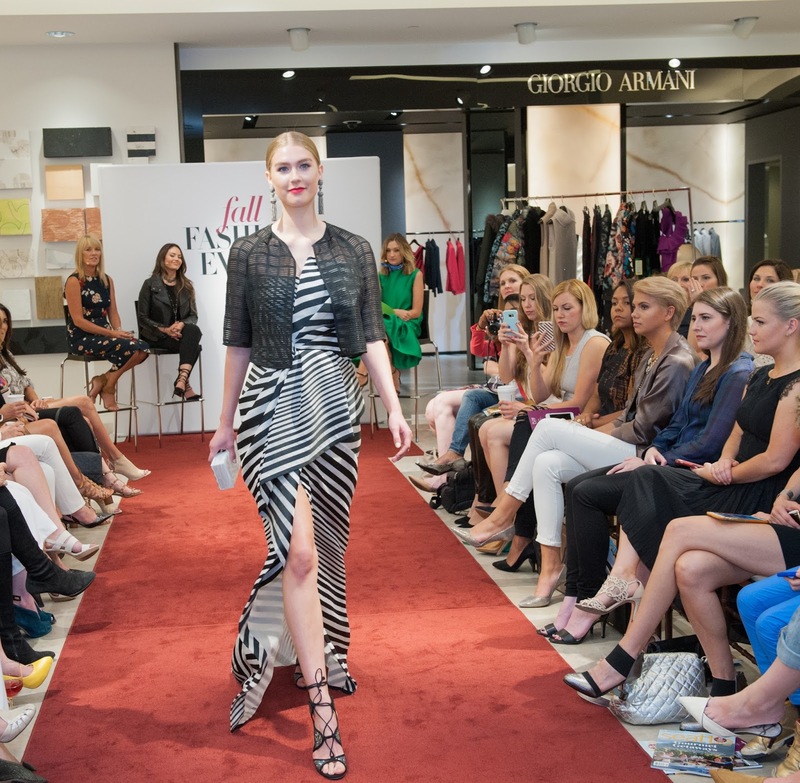 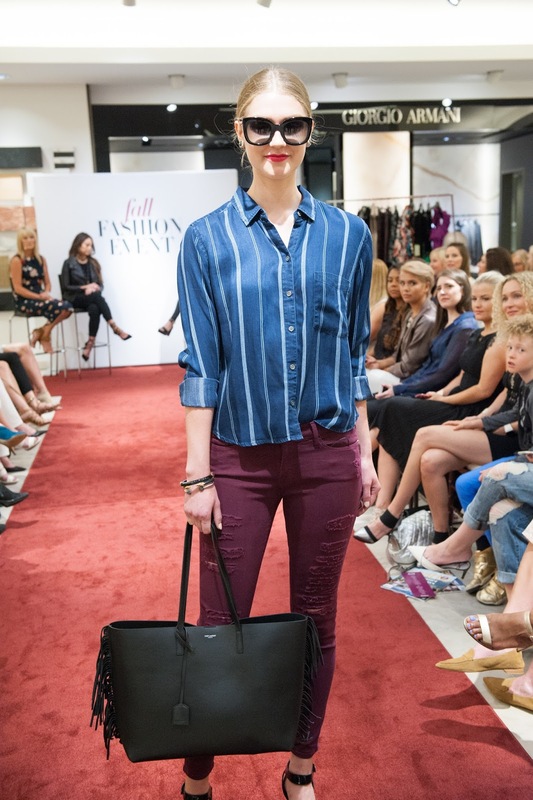 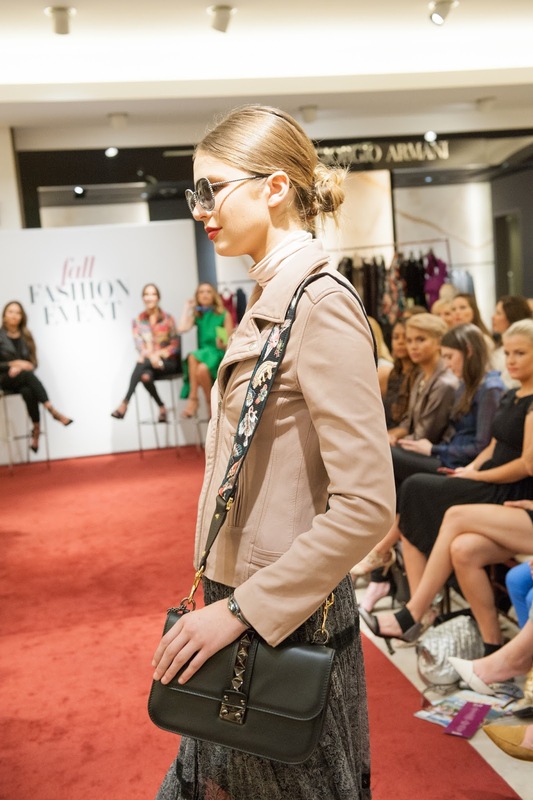 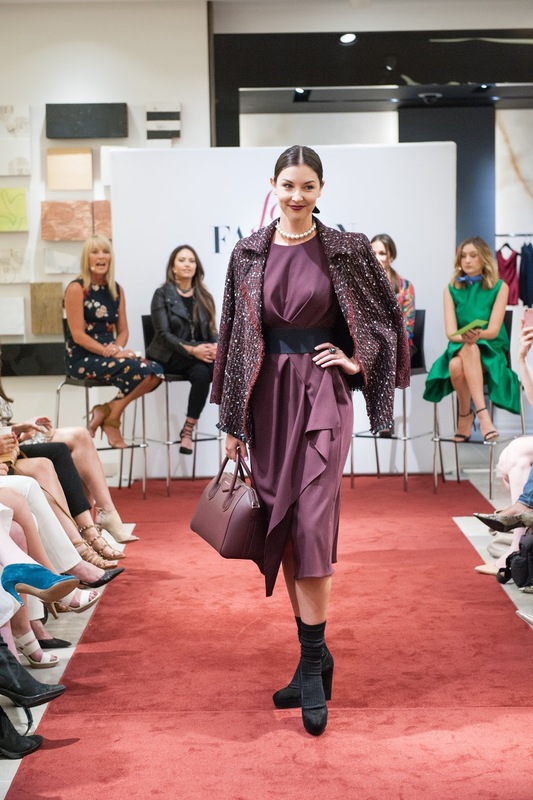 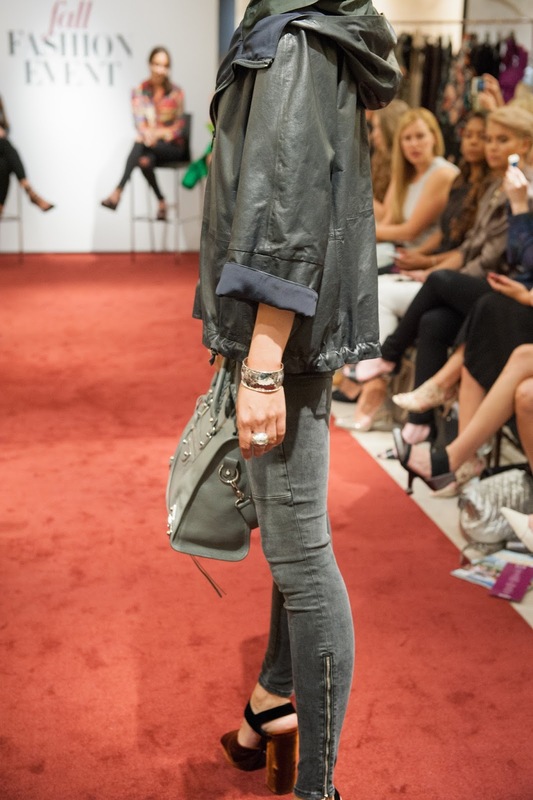 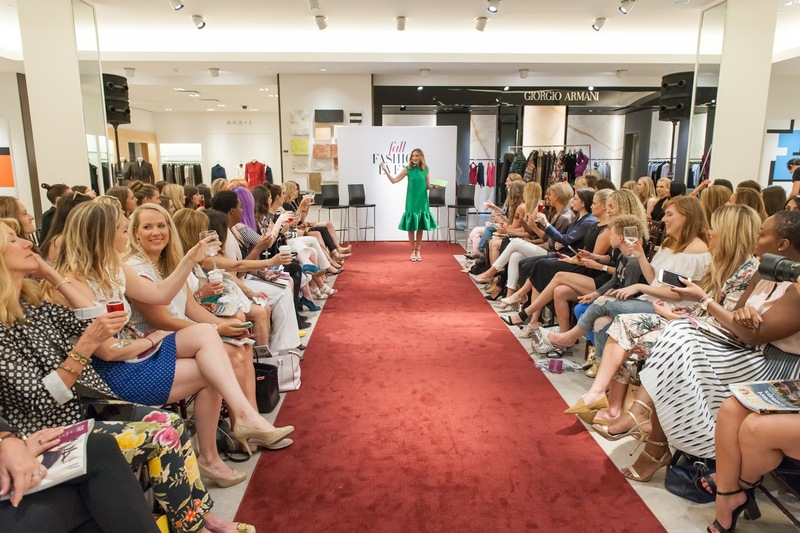 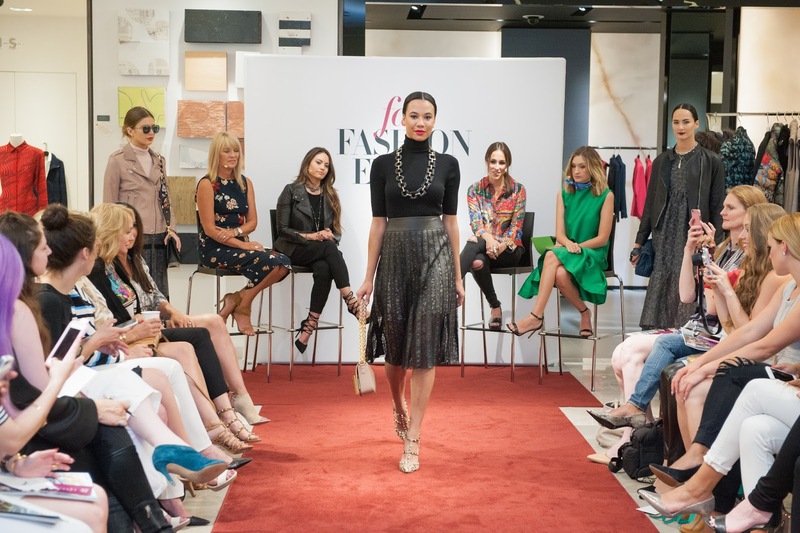 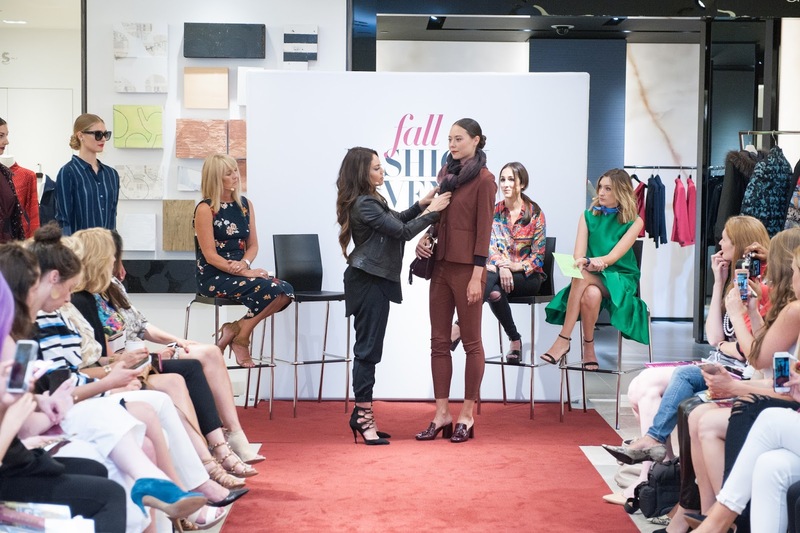 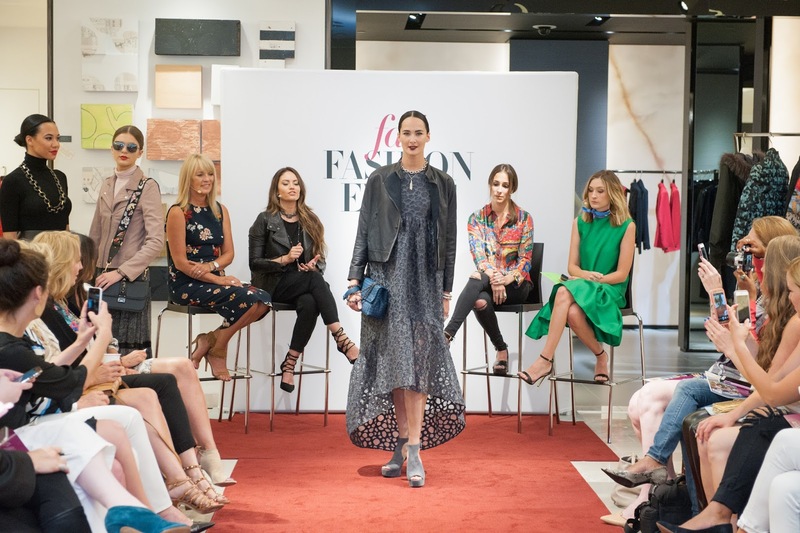 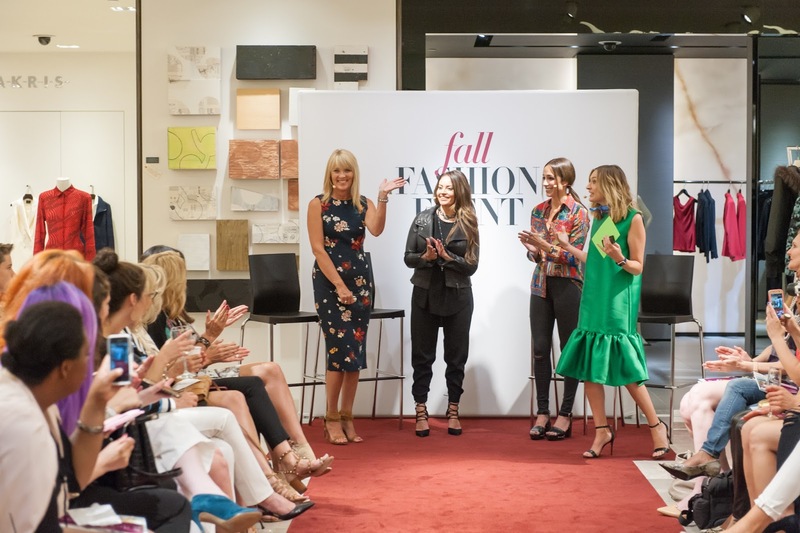 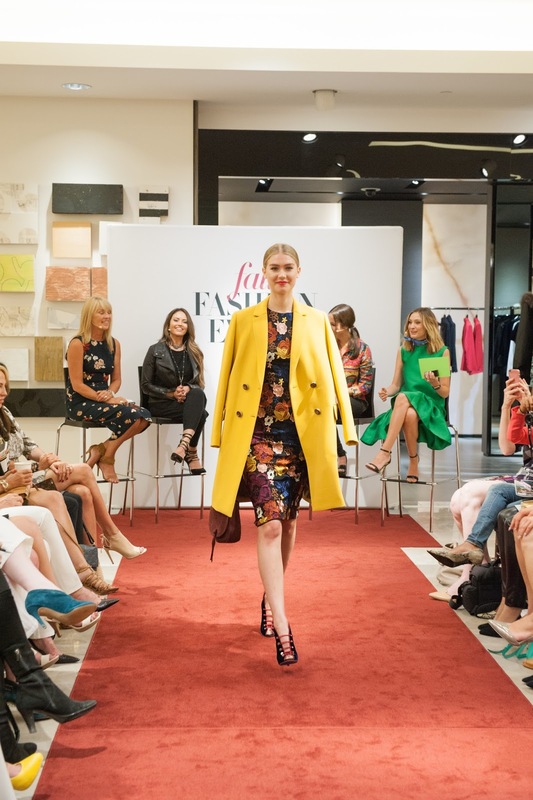 On August 10, I joined the local Seattle style community for the semi-annual Neiman Marcus Fall Trend Event, produced by Gossip & Glamour, at Neiman Marcus Bellevue. 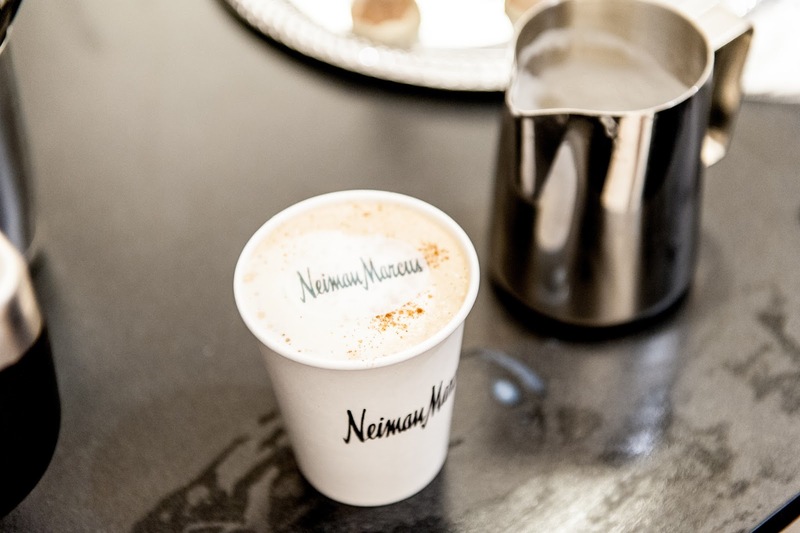 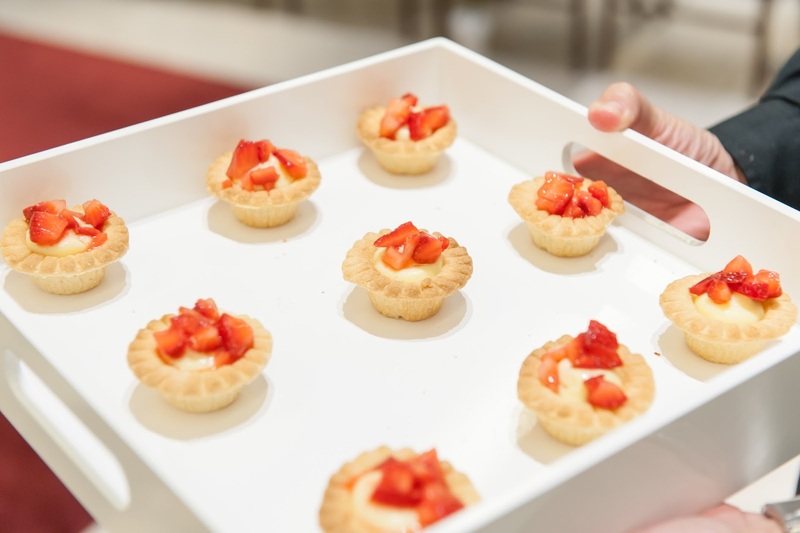 Guests enjoyed a light brunch with nibbles, bubbles and of course coffee (because we are in Seattle! 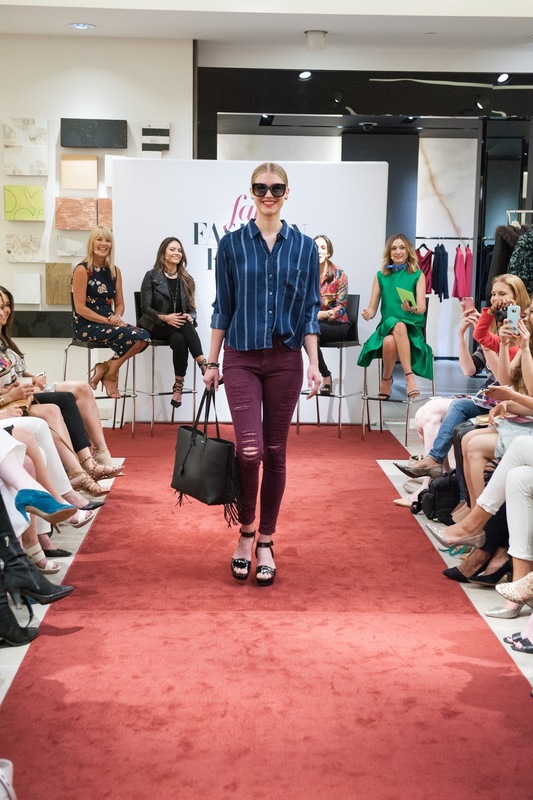 ), followed by a runway style fashion show featuring favorite picks from the NM List by local tastemakers Jennifer McCullum of Seattle Magazine, Terri Morgan of TCM Models, and Rosaline Hampton, and emceed by Darcy Camden of Styled Seattle. 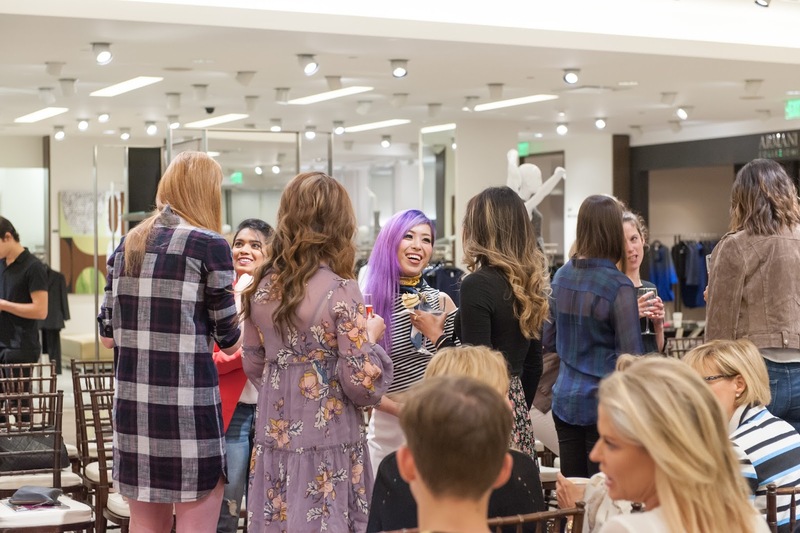 This was just a gorgeous preview! 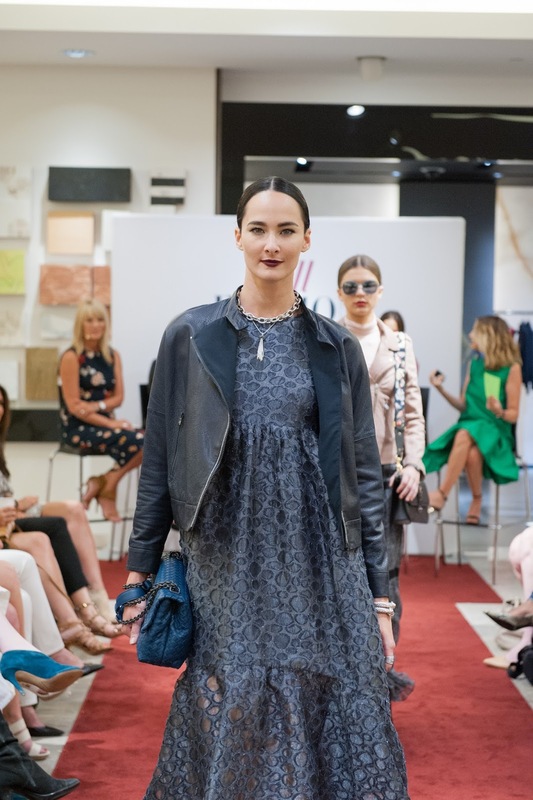 I am DYING for velvet!!! 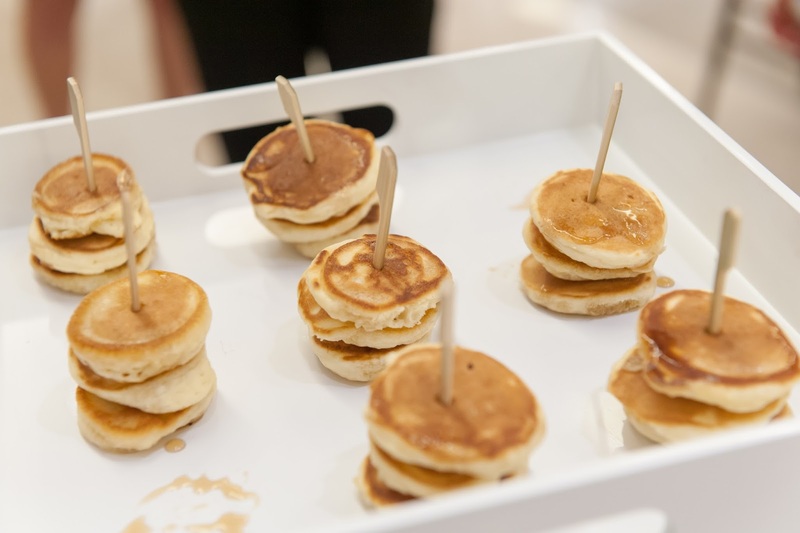 Give me all of it!